Tumblr's founder is signing off. 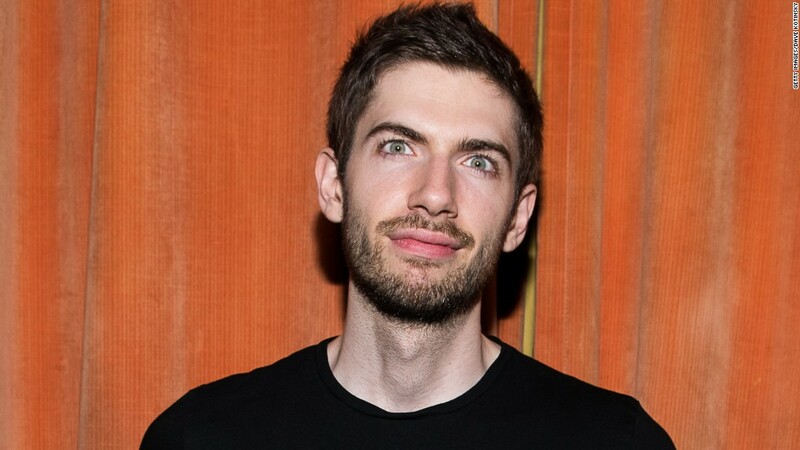 David Karp told Tumblr staff Monday that he will leave the company at the end of this year, capping off a decade in which he grew the service into one of the leading social networks only to let it be subsumed by a series of corporations. "I beg you to understand that my decision comes after months of reflection on my personal ambitions, and at no cost to my hopefulness for Tumblr's future or impact I know it can have," Karp wrote in an email to staff. Separately, Tumblr's head of communications, Karen Shosfy, also announced on Monday she was leaving the company. Karp's departure comes just months after Verizon (VZ) acquired Yahoo, which owned Tumblr, and merged it with AOL to form a new company called Oath. The deal ignited speculation about a possible culture clash between Verizon and Tumblr, particularly on issues like net neutrality. Tumblr has been a vocal defender of net neutrality, which prevents internet providers from playing favorites with online content. Verizon has opposed the rules. "David founded Tumblr ten years ago as a space for the world's creators, and we thank him for his commitment and passion driving the growth of the platform to almost 380 million blogs and over 155 billion posts," Oath said in a statement. At its peak in the beginning of this decade, Tumblr helped define internet culture with accounts about everything from selfies at funerals to texts from Hillary Clinton. But Tumblr put off moneymaking strategies for years, while rival social networks like Facebook and Twitter ramped up their ad sales engines and went public. Karp, who founded Tumblr when he was just 20, agreed to sell the microblogging service to Yahoo for $1.1 billion in 2013. It was the biggest acquisition of Marissa Mayer's tenure as Yahoo CEO, and also one of its most problematic. 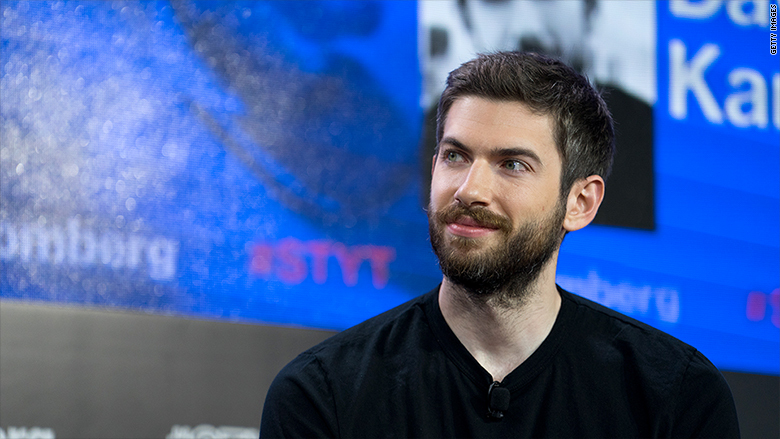 Tumblr's team butted heads with Yahoo executives who didn't fully understand the product. They struggled to hit lofty ad sales goals and suffered significant staff departures. Three years after the acquisition, Yahoo wrote down much of the value of Tumblr in a blow for the company.